Home, School, and Community programs for children who qualify for specialized services (FSCD/PUF). Early Entry Programs with inclusive placing with their peers of all children with developmental delays (supports and services provided as needed). Enhanced Kindergarten Programs at six schools to provide full-day programs with a language and literacy focus. Early Entry focus on quality, inclusion and enhancement. Push-in or pull-out literacy programs and resources that enhance the classroom teacher’s plan by providing support to students with mild/moderate literacy needs. Technology tools to support student learning and literacy developmental needs provided as a team approach. Continue working with post-secondary programs to ensure ongoing training of educational assistants, including mentorship and practicum placements. Continue providing teachers with coaching opportunities as a means to develop skills for working with students with exceptionalities that includes Learning Coaches and District Specialists, Classroom Support Teachers, and School Counsellors. Continue providing teacher access to specialized consultations by work in partnership with Wood Buffalo Regional Collaborative Services (WB RCSD), North East Alberta Fetal Alcohol Network (NEAFAN), and Glenrose Developmental Clinic in Edmonton. Providing staff with training opportunities. 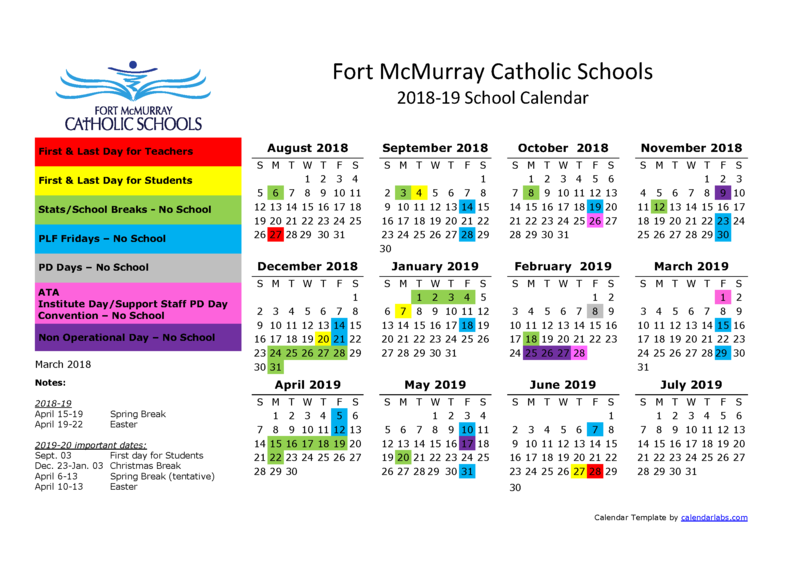 Continue our focus on delivery of the Alberta Curriculum in conjunction with the Instructional Support Plans (ISP/IPP) to ensure the highest level of instruction for students with exceptionalities. Continue to support and develop specialized program options to ensure that children with severe and complex needs have the highest level of supports for continued success to reach their highest level of functioning.